Bwabwata National Park – Travel Guide, Map & More! 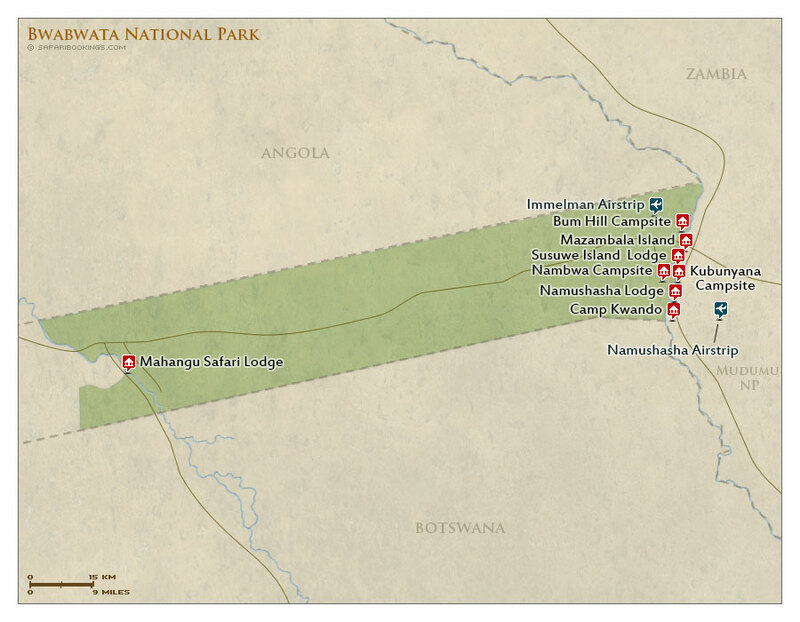 Bwabwata is a recently established park merging the former Caprivi Game Park and Mahango Game Reserve. The park preserves an area that has suffered heavy poaching. Wildlife numbers are recovering but a visit here is more about escaping the well-trodden tourist trail. 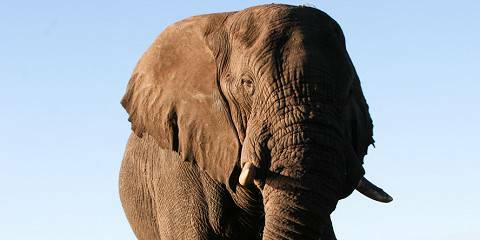 Mahango Game Reserve has a floodplain attracting large numbers of elephants and provides access to northern Botswana. The few tourist facilities tend to be located around the park’s boundary. There isn’t a huge amount of wildlife in the park, but you’ll have a chance of seeing elephant, buffalo and several antelope species including greater kudu, roan and sable antelope. All big cats are present and there have been a few sightings of wild dog as well. Some of the species that have been re-introduced include red lechwe and the semi-aquatic sitatunga antelope. 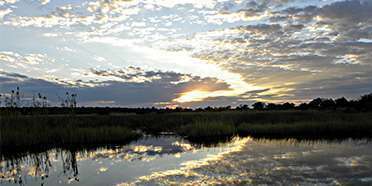 The park is bordered by the Okavango and Kwando rivers. The main habitat is deciduous woodland with Zambezi teak and wild seringa. 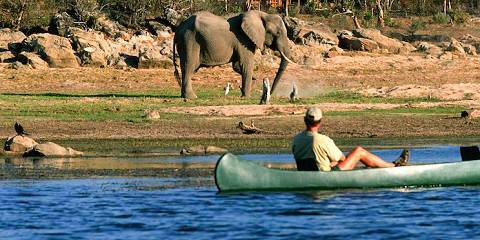 A scenic highlight is the Horseshoe Bend, an oxbow lake with white sandy beaches, surrounded by Zambezi teak. It stays reasonably hot in Bwabwata for most of the year. The exception is the heart of winter (May to October), when cold temperatures dominate, despite the absence of rain. Bring your thermals if you’re keen on early-morning game drives. In summer (November to April), fierce but short-lived storms accompany the consistently high temperatures. Animals tend to crowd around the park’s water sources in the drier months (May to October). This is also when the undergrowth recedes, making wildlife that much easier to spot. Tolerating the stifling heat of the wetter months is only really worthwhile if you’re a dedicated birder, as there’ll be plenty to look at in the sky. Want to Visit Bwabwata NP? 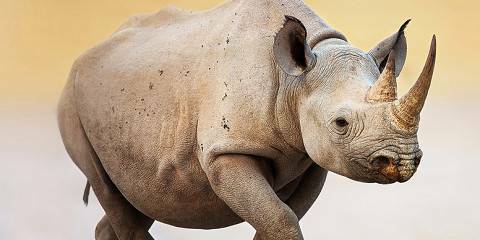 They shoot elephants and rhinos in front of you and leave them to suffer. Horrific!